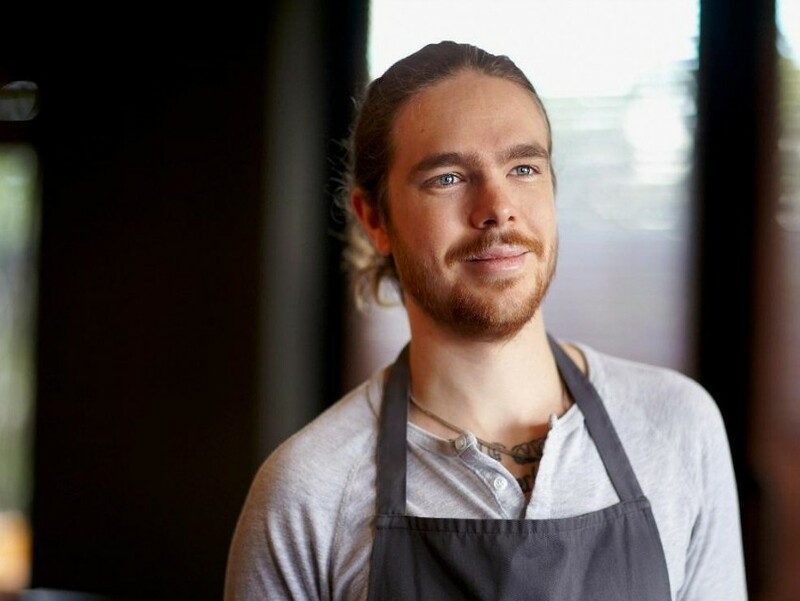 “What I create and what I crave aren’t always the same,” says chef Phillip Frankland Lee of the newly minted, veggie-centric restaurant The Gadarene Swine in Studio City. It’s one of the latest chef-driven concepts to make its way to the oft-maligned San Fernando Valley. And while The Gadarene Swine, Black Market Liquor, and Girasol are re-shaping its image from a desolate landscape of strip malls and CPKs into more of a dining destination, there are still many reasons to love and accept the Valley for its quirks. Frankland Lee grew up in Van Nuys and has a soft spot for the local eateries. “It’s nice to step out of the fancy world of food and go eat a delicious meal that has no pretense,” he says. “Here [in the Valley] they typically don’t have young cooks reading “Modernist Cuisine.” It just reminds you that food can be really good on an elemental level, and that you don’t necessarily need squeeze bottles and tweezers.” Here are a few Frankland Lee-endorsed spots to hit up next time you’re in the 818. Pho So 1, 6450 Sepulveda Blvd. “This place is next door to a 99 Ranch Market. They have this one dish I’ve been ordering for 15 years. It’s called bo tai chanh, or rare pan beef with lemon. I think it’s the best dish in Los Angeles. The texture and flavor are perfect. It seems like sirloin but it’s so much softer. You do have to squeeze, like, 17 limes, but they give you that many anyway so it’s okay. The dish is huge and it’s only $6.99. Machu-Picchu, 6465 Van Nuys Blvd. Brothers Sushi, 21418 Ventura Blvd. Bill & Hiroko’s, 14742 Oxnard St.
Crazy Tokyo Sushi, 18406 Ventura Blvd.